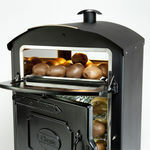 Easy clean interiors including a removable base / crumb tray in the top holding area. 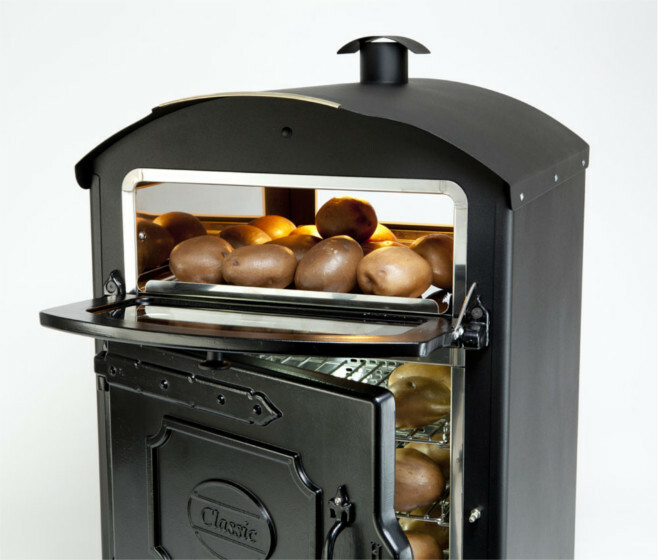 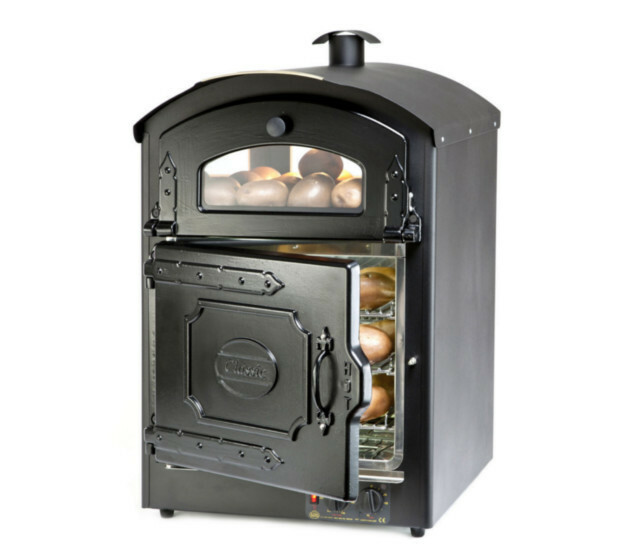 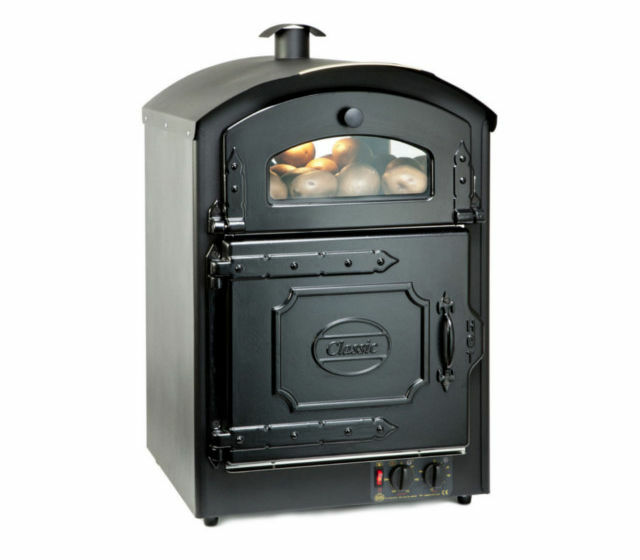 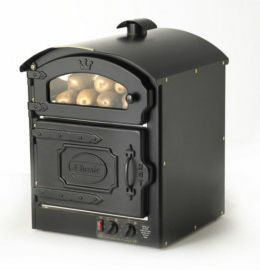 An economical alternative to our flagship PB2, the Classic 50 Potato Oven uses the same highly efficient convection oven as the Prestige range along with traditional potato baker styling. 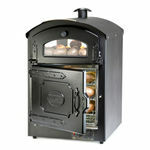 Its simpler design and construction method is reflected in its price whereas its outstanding performance is not. 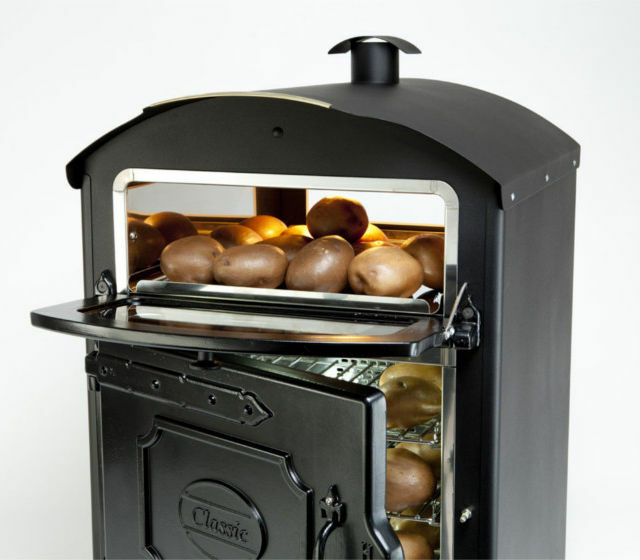 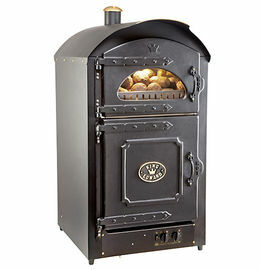 Cook up to 60 x 8oz potatoes in an hour and hold the same amount in the display oven ready to serve. 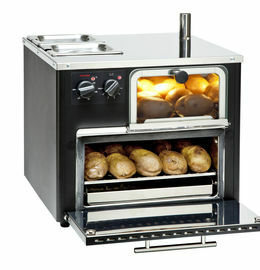 With that throughput you'll be able to keep all your customers happy - and all for an astonishingly low price. 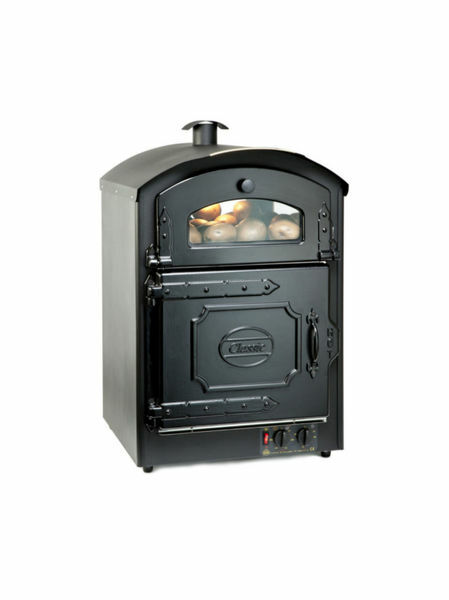 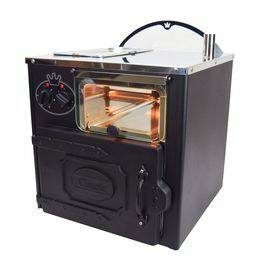 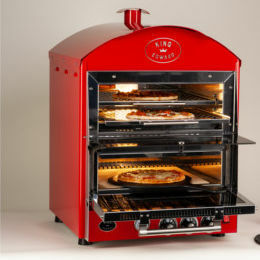 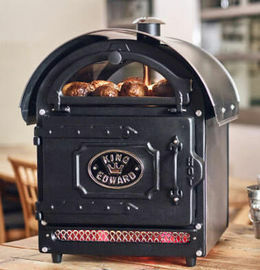 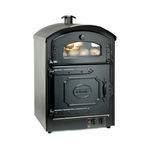 For a 360 degree view of the Classic 50 Oven go to the King Edward Youtube Channel.